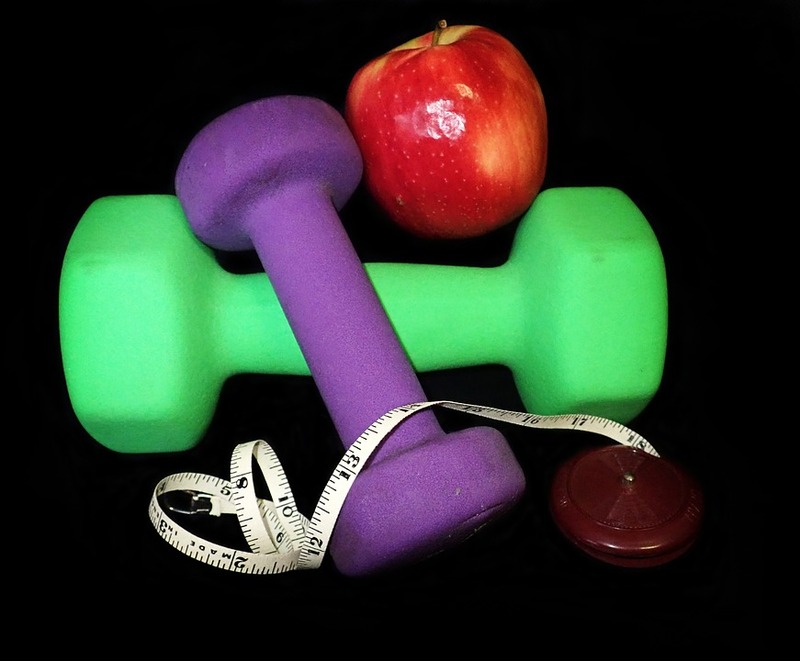 Basic Rules of Weight Loss and Workouts - Fit, Healthy and Fabulous! Most of us realize that whether we like it or not we have to stick to weight loss workouts if we want to shed those extra pounds the right way, the way that will keep them off. There are basic rules of weight loss and workouts to follow to help you succeed. One common mistake that many people make when on a new fitness path and trying to lose weight is that in the first couple of days of their diet they diminish their food intake too much while exercising. Doing this will not allow you all of the energy you need in order to get through your exercise routine. You’ll tire too quickly and may not be able to follow through with your exercise program. Perfecting the delicate balance of eating right and exercise is what will get you to your goal weight and help you meet those set goals. Many diets suggest that you cut down or even eliminate carbohydrates from your meals. However, you need carbohydrates for energy. Just make sure that you are getting the right kinds of carbohydrates. They should come from foods that are unprocessed and rich in fiber like whole grains, vegetables, fruit, brown rice and potatoes. When you eat the right carbohydrates, you’re getting all the necessary fiber and other nutrients that your body needs. You also want to make sure that you are getting enough protein and healthy fat like olive oil, nuts, seeds and fish oil. You should be eating three moderate meals and two snacks or five small meals a day in order to have the energy needed to work out. When it comes to working out, you need to first assess your current status and determine how in-shape or out-of-shape you are. You’ll eventually want to incorporate both aerobics and strength training into your weight loss program, but if you’re just starting out you need to start with one and start with a designed program that will allow you to reach your goals in a safe and effective way. In your assessment, be sure consider how much time you can dedicate to your workouts and your preferences. If your goal is only to lose weight, you can really concentrate on cardio activities to start. Then you should incorporate strength training to tone and build muscle mass, build up your bone density and raise your metabolism, in my opinion strength training rules for caloric burn and a toned healthy look. You can do five minutes or so of cardio for a warm-up before your strength training routine but save the cardio workout for after your strength training routine so you have the energy for your workout. If you don’t have any real specific goals except to lose weight and just live a healthier lifestyle you could alternate days of strength training and aerobics training. This ensures that you will get both in and takes away the boredom of doing the same thing all the time. Also try to mix up what you do for aerobic training and what you do for strength training during your weight loss workouts. I love adding yoga, Barre and hiking to my workouts too. This will keep you engaged and excited for your workout routines! This entry was posted in Exercise, Fitness, Health and Wellness, Weight Loss, Workouts and tagged Adult Fitness Bergen County NJ, Adult Fitness in Ridgewood NJ, Exercise and Aging, Exercise Tips, Fitness Tips NJ, Health and Fitness, Healthy Habits, Personal Training in Ridgewood NJ, Weight Loss, Womens Fitness Ridgewood NJ.